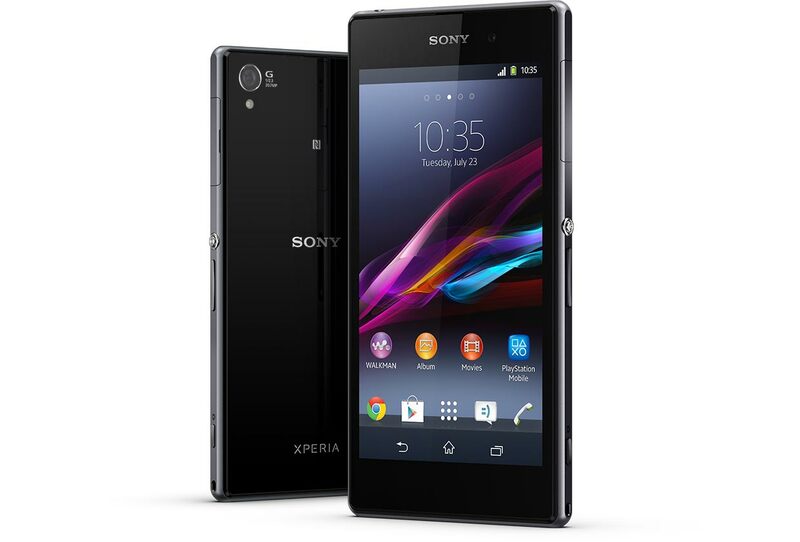 This is my concise review of the Sony Xperia Z1, in pros and cons form. I think Sony’s skin actually adds some functional improvements to Android, e.g. Waterproof: IP58 certified so can be used in up to 1.5m deep (fresh) water for half an hour and will not be damaged if dropped in a puddle, etc. Does it really need to be waterproof? How much better could this phone be if Sony didn’t spend so much time making sure it was waterproof? Overall, can I recommend this phone? As a phone, yes, but as a smartphone (its primary purpose for existing), no.